An editor who has developed high-quality applications and free. Online editor with a very similar to Photoshop interface. No need to download or register for free. 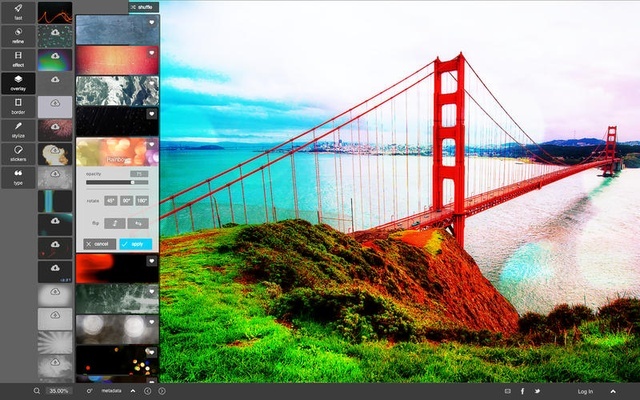 It has advanced graphic design tools like layers, effects, filters, drawing and more. It also offers Pilxr Library to store your photos. Online version recomended for beginners and inexperienced in editing. Despite, it not has an interface like Photoshop, its use is very easy and allows you to apply quick fixes such as filters and effects. 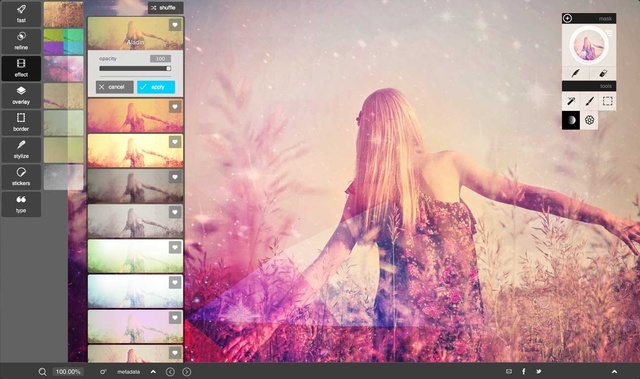 You can create collages and edit its design with more than 2 million combinations of free effects. This version is for mobile devices, both Android and iOS. It has a variety of effects, overlays and filters totally free. It has a very intuitive and user friendly interface. 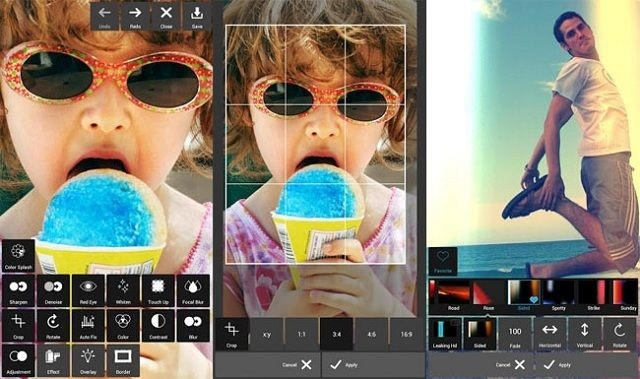 You can create collages and share directly on your social networks. Free alternative to Photoshop, very powerful and incredibly easy to use. 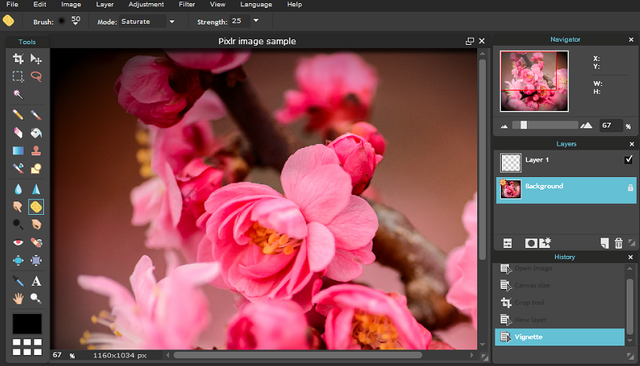 It offers advanced editing tools such as masks, effects, overlays and borders. It is available for both Windows and Mac. There is a premium version with some own tools and automatic updates.